The council is required to complete and submit to its External Auditor an Annual Return. At the same time the public have the right to inspect the accounts of the council. Details of the inspection period, and the public’s rights are in the attached documents. The Annual Return for 2017/2018 below includes 2 parts: the Annual Governance Statement and the Accounting Statement. There is also the Declaration that the accounts have not been audited and the notice of the inspection period. 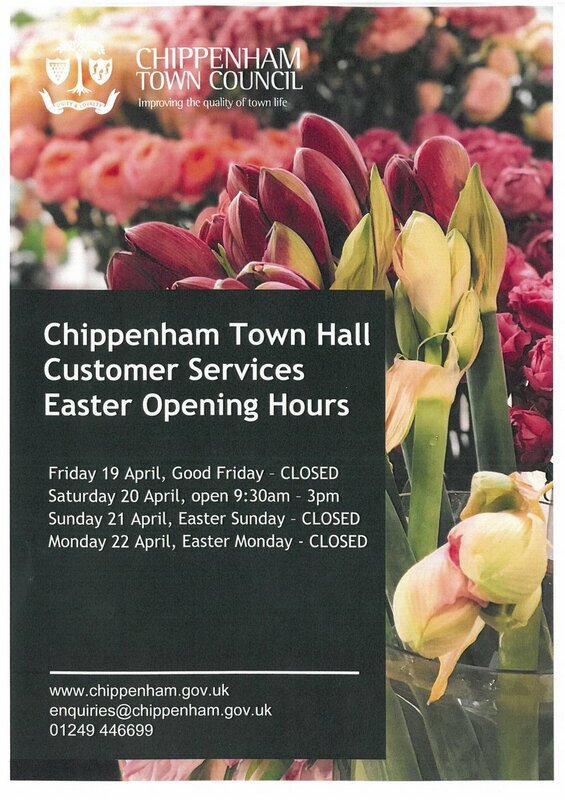 Chippenham Town Council regularly reviews its working practices to ensure it operates within a legal, moral and safe framework. Its policies are reviewed and published in accordance with current legislation. Wiltshire Council are responsible for dealing with requests for Waiting Restrictions. However, all requests should be directed to the Town Council in the first instance who will issue the resident a W1 form to complete. This form and any supporting information should be returned to the Town Council. 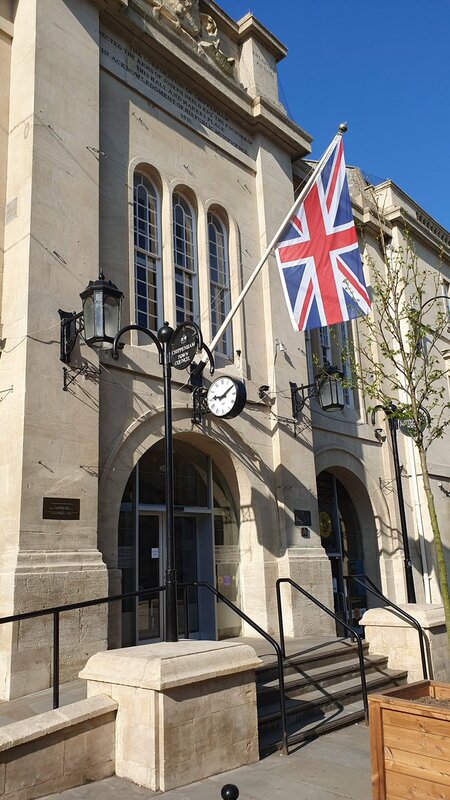 Requests received will be considered by the Town Council once a year, in December, prior to being submitted to Wiltshire Council for final consideration. In accordance with the Local Government Transparency Code 2014, this council publishes its expenditure that exceeds £500.